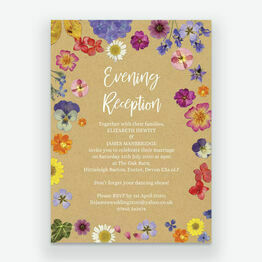 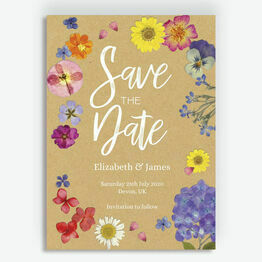 This range of wedding stationery is inspired by pressing flowers during childhood, featuring beautiful bright flowers of all different types. 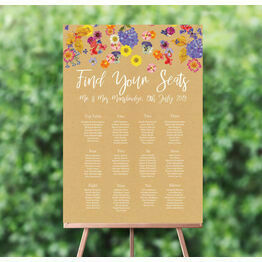 The kraft brown background provides a perfect base for the floral display to shine, with a variety of pinks, purples, reds and more. 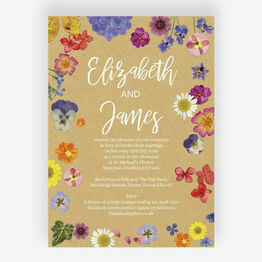 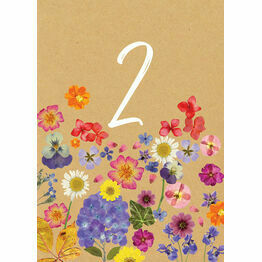 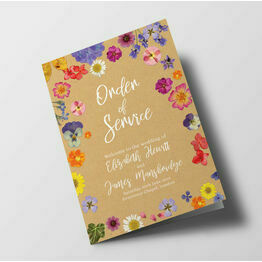 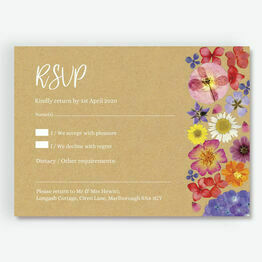 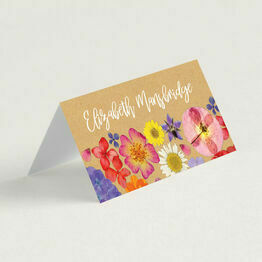 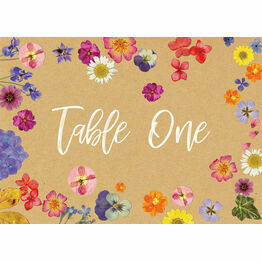 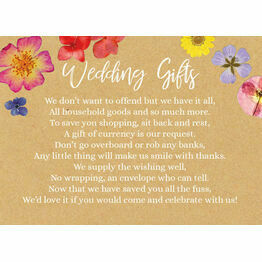 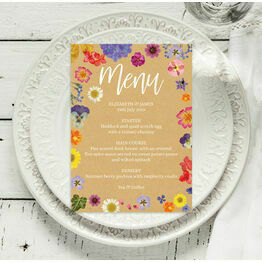 The Pressed Flowers range is ideal for countryside weddings, providing the perfect start to your celebrations.